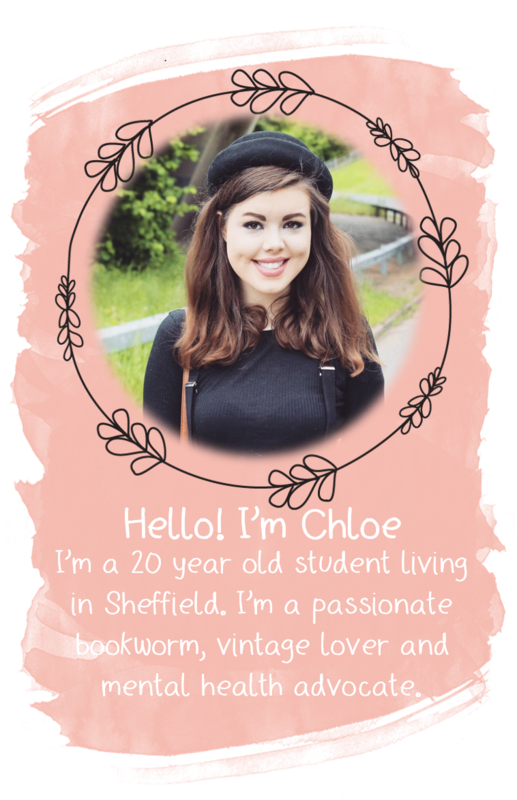 YOURS CHLOE: Summer Teen Bloggers Meet Up! Myself and the ever so lovely Georgie from http://life-of-georgie.blogspot.co.uk are currently in the process of arranging a summer meet up specifically for teen bloggers. I don't think the teen blogging community get many opportunities to meet each other, and as I learnt when I attended the #SEBloggers meet up back in April it's an amazing experience, so that is why we decided that a meet up just for us sounds like a fantastic idea. We're currently planning for it to take place in London on a Saturday in July/August, although we're trying to get an idea on numbers before we officially set a date. The idea is to maybe have a picnic or the likes, to make the most of the (hopefully) good weather summer brings although obviously, if the weather on the chosen date is going to be rubbish, we'll organise a restaurant. Of course, we're hoping that lots of shopping will be involved too, either before or after the picnic so we can all pick up lots of new bits and bobs, based on the recommendations of fellow bloggers. If you could let me know if you'd be interested in joining us, that would be fab! Just leave me a comment or drop me a tweet (@Chloe_Bellamy). I'm always up for a meet up!